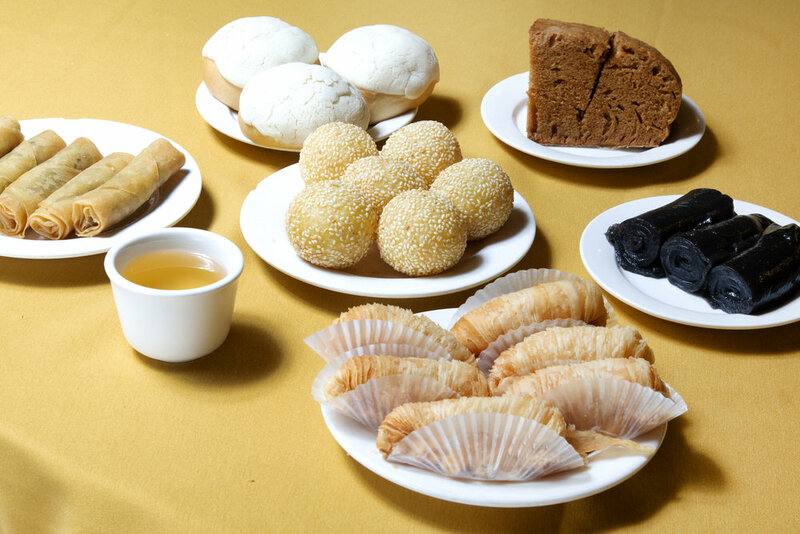 Dim sum, bakeries, family-run restaurants and banquet halls. Chinatown's got it all. 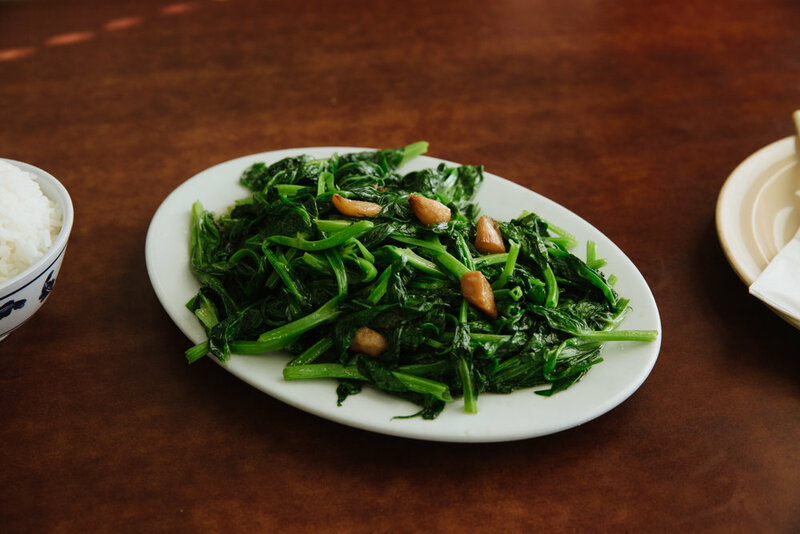 Homestyle Cantonese and regional Toisan cuisine. Chinese-American eatery specializing in meat rice plates. Chinatown's first Vietnamese bakery and cafe. Vegetarian Chinese food and dim sum. 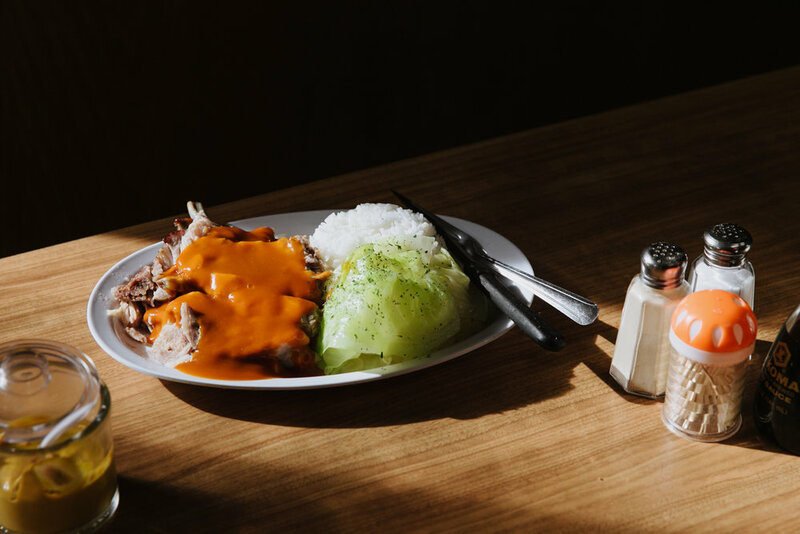 Cantonese classics in a diner setting. 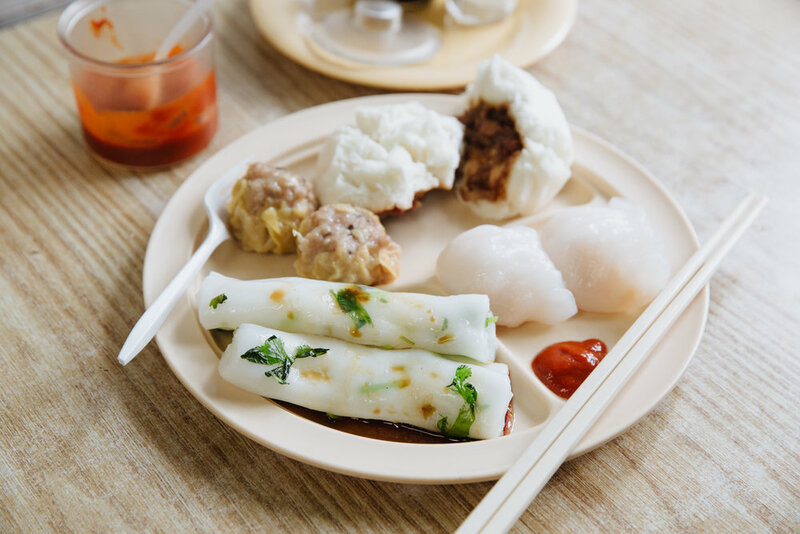 A grab-and-go spot for dim sum and rice plates. Freshly-made, steamy hot, noodle soup dishes. Chinatown’s last remaining dim sum pushcart restaurants.